Being a teenager can be tough enough, but when a teen has a weight problem and is struggling with diet and exercise, other teens can be absolutely heartless. Bullying can bring increasing anxiety and depression in teens, leading to much worse outcomes. Here at Rites of Passage NW, we have several weight loss programs for teens in Washington that can help teens get their diet – and their self-confidence – back on track. In our programs, teens will learn how to not only eat healthier, but to have healthier habits overall. Our diet of completely holistic food may get some getting used to, but the rewards are stupendous. 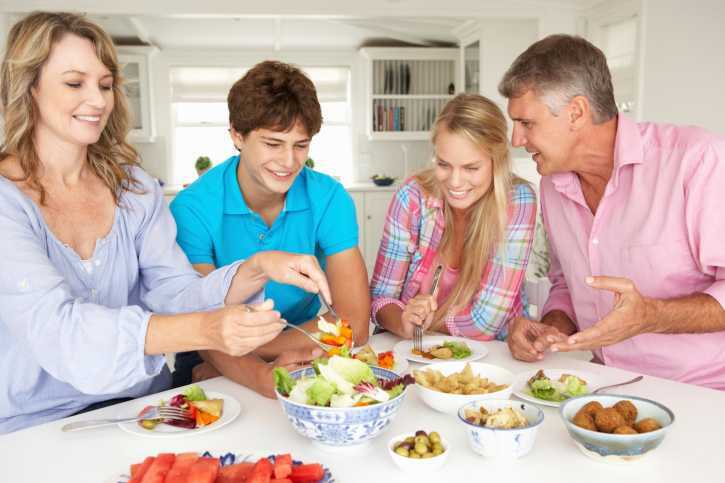 Teens can take all of our diet instruction and planning home with them, so that they can continue to eat well even after successful discharge. We will teach them how to eat a balanced diet, but also not to feel as if they can’t enjoy eating. Exercise is also a big part of our program here at Rites of Passage NW. Our teens typically think of exercising as a mundane trip to the gym, but it doesn’t have to be. Our wilderness treks definitely pique their interest, teaching them that exercise can be a fun, group activity, and rewarding. We do combine therapy in with our wellness programs. Obesity does often come with weighty anxiety and depression, so teens will participate in individual counseling sessions as well as group therapy. To learn more about our weight loss programs for teens in Washington, or to learn more about Rites of Passage NW, simply give us a call at (800)794-0980. Our staff is able and willing to help all teens feel better.